Who knew. There really is a connection with the lumber business and today’s opening of the baseball World Series. Pete Tucci has a serious stake in this year’s series. His Tucci Lumber Company supplies bats to six of Pablo Sandoval’s San Francisco Giants teammates and dozens of major leaguers. His story as told at CNBC from aspiring baseball player, onetime Toronto Blue Jay, to wooden bat supplier to the majors is fascinating. We learn that a bat is not merely a bat. 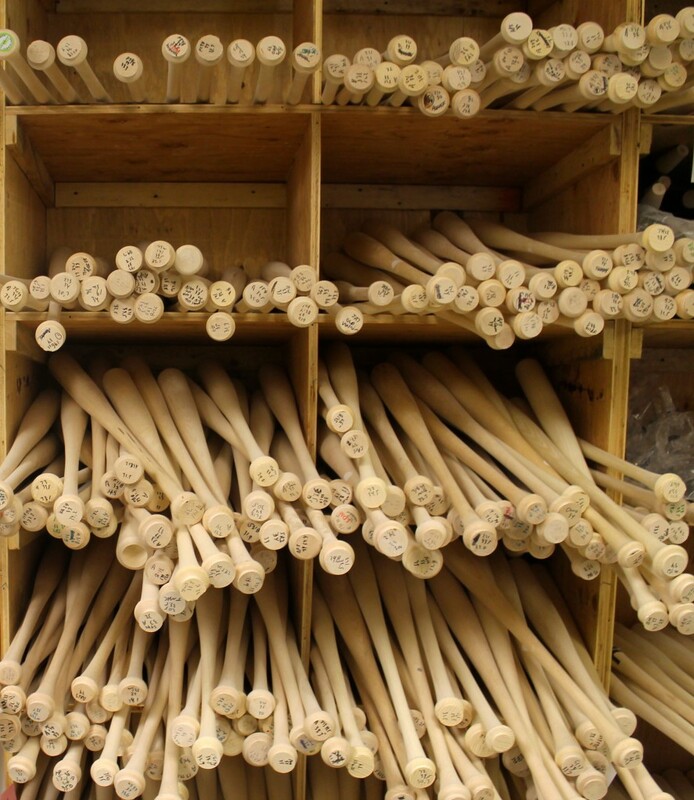 There are 38 companies currently approved by Major League Baseball to sell bats to its players – up from 32 last season and 23 a decade ago – all of whom purchase similar blank billets mostly from the same lumber mills in Upstate New York, Pennsylvania, and Southern Ontario. As with most any other product fashioned from a tree, we learn that shaping a baseball bat depends on what you do with the wood once the re-manufacturing process, from slab to slugger, is underway. This entry was posted in General Interest and tagged forest products. Bookmark the permalink.